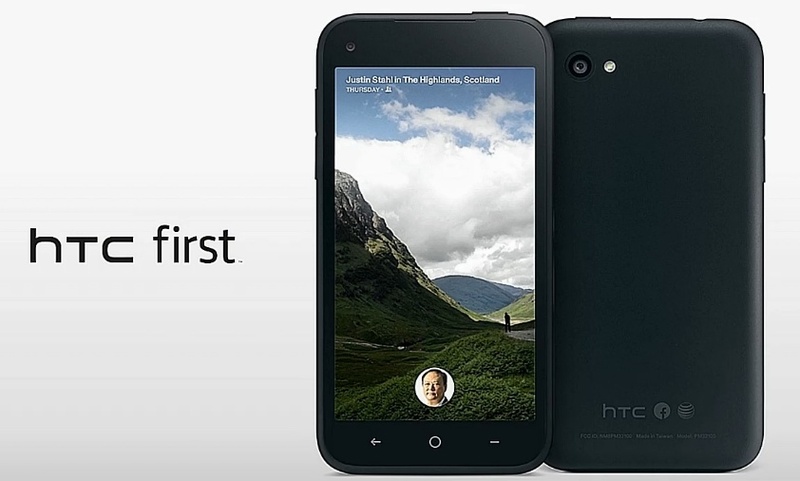 As we all know HTC has released its second Facebook Phone, HTC First couple of days ago. Its the first device having Facebook Home pre installed. Facebook Home is a launcher giving you the overall Facebook experience over your Android Device. HTC First is affordable mid-ranged device available for only $99 on 2 years contract. Internal Strage: 16GB of storage. It also support LTE, and it’s running Android version 4.1. HTC First Is packed with a 2000mAh battery. It packed hardware has been optimized for less battery usage via software controls. The whole phone is designed, built and developed for Facebook using its Home Launcher. What it is? Check out Details about Facebook Home below. In detail Facebook Home launcher takes over your entire homescreen with Cover Feed, photos and updates from your Newsfeed. Now you’ll not need to sign in to your FB App aka You’ll never miss a moment with upfront notifications about events, calls and Facebook updates. Cover Feed: It will show your friends, pages and groups status messages and posts in a rotating display. You can flip or read the updates by swiping and tapping on it. Chat Heads and Messenger: Actually its a magical feature of the Facebook Messenger not Home Launcher. You can access incoming messages without opening messenger app or closing your running app. Notifications: All your notifications will stick on your device’s Home screen and there’s much more functionality also. There are many other features of the Facebook Home but these are main aspects of the the new launcher. Except HTC First, its available only to selected mobile devices – Samsung Galaxy S3, Galaxy Note 2, HTC One, One X, or One X+. If you’r not much impressed by the Facebook ‘s launcher then you can also disable the Facebook Home layer for a rather clean and untarnished version of Android 4.1, something that is hard to come by. Earlier, from past one week its was available for pre-order, currently the HTC First is available exclusively on AT&T stores and online for $99 (£65) on two-year contract. If you want unlocked without any contract phone than you need to shell out $449.99. It is offered in white, black, red and baby blue. Currently HTC is facing some downturn in the market since 2012 but they are trying hard to get out of it. Recently they launcher HTC One device with some great features and specs like ultrapixel camera and blinkfeed.